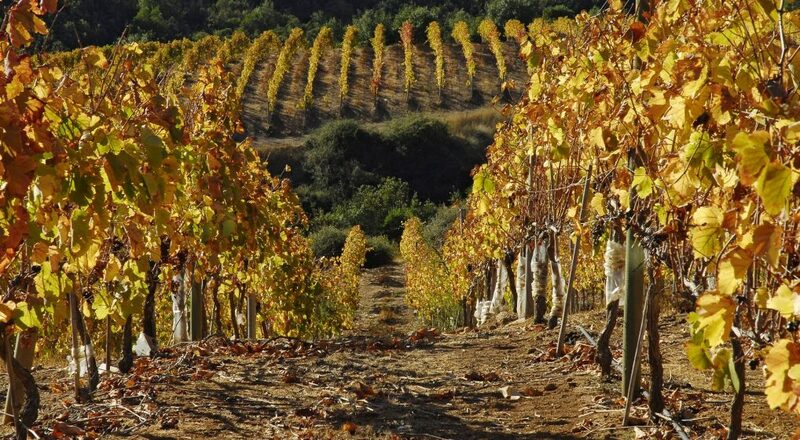 Emily Faulconer is considered by many to be one of the rising stars on the Chilean winemaking scene. 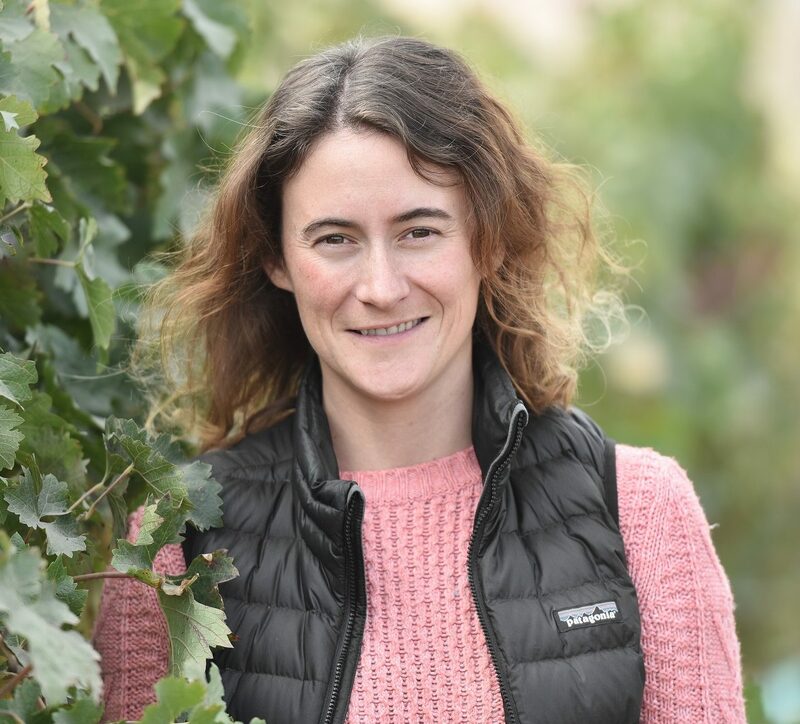 She joined Santa Rita Estates as premium winemaker for the Carmen brand in Autumn 2017 with a focus on producing wines showing specific varietal and terroir identity. 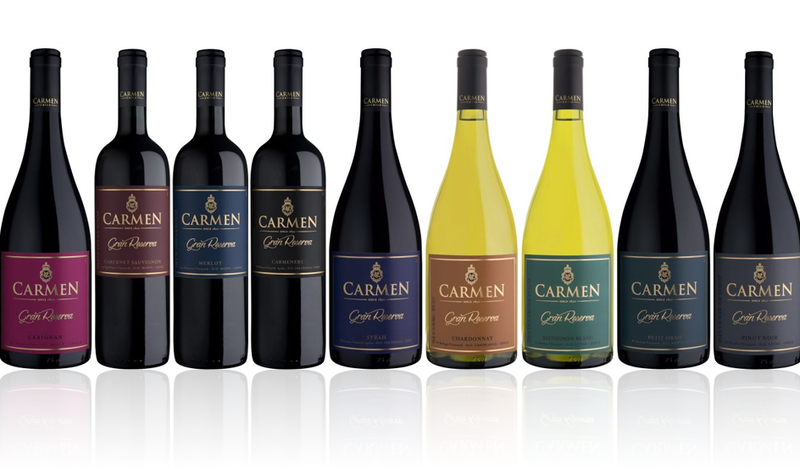 She is also responsible for the continuation and strengthening of the internationally acclaimed Carmen innovation projects. 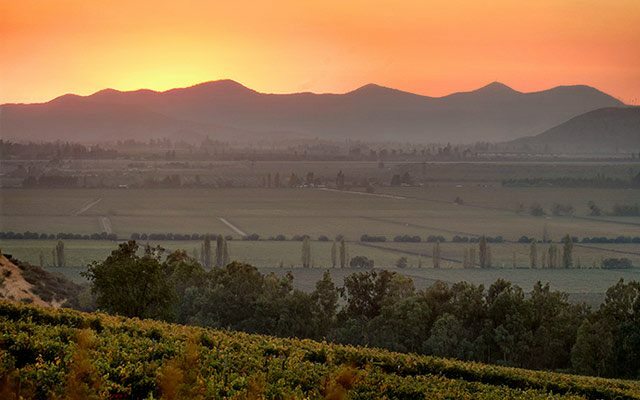 Join this enthusiastic and engaging winemaker on a journey that looks at the regeneration and recovery of old grape varieties, explore new terroirs and new wine styles and revisit the classics with a selection of Cabernets from the world renowned Alto Maipo including 2018 Cabernet Sauvignons from the WiSe replanting scheme along with the iconic Carmen Gold. This event is free of charge but places are very limited!